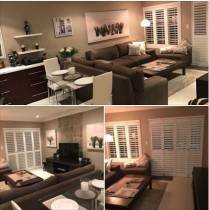 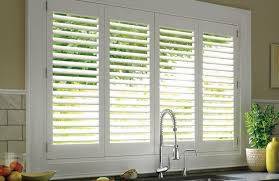 Are you looking for Luxaflex Shutters in Pretoria? 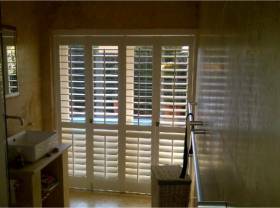 We have various options of Luxaflex Shutters for you to choose from. 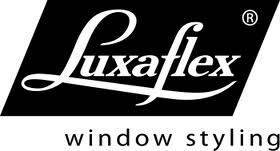 LUXAFLEX Shutters offer Elliptical louvre type blades available in 63mm, 89mm and 114mm widths. 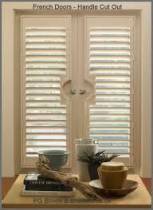 Louvre thickness in 10mm and 12mm. 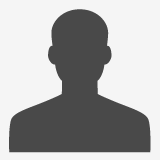 BassWood also in 8.5mm thickness. 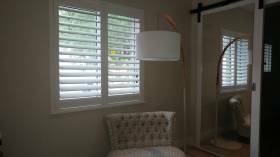 Luxaflex Shutters are available with Battery , Battery - Solar and Motorised control systems.